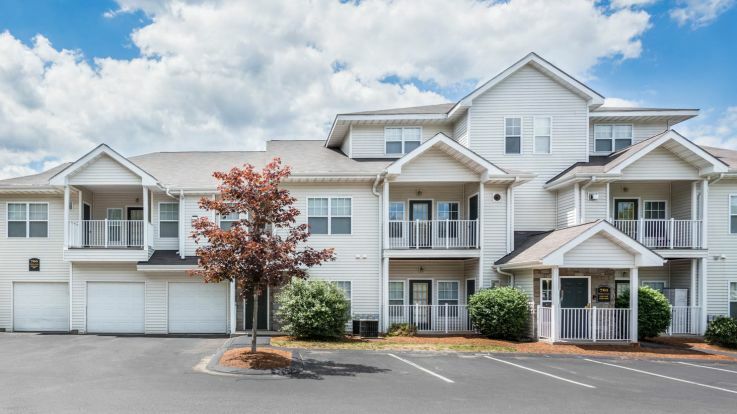 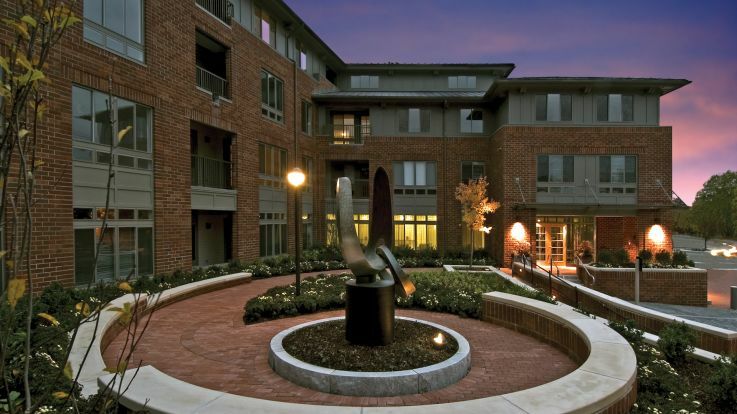 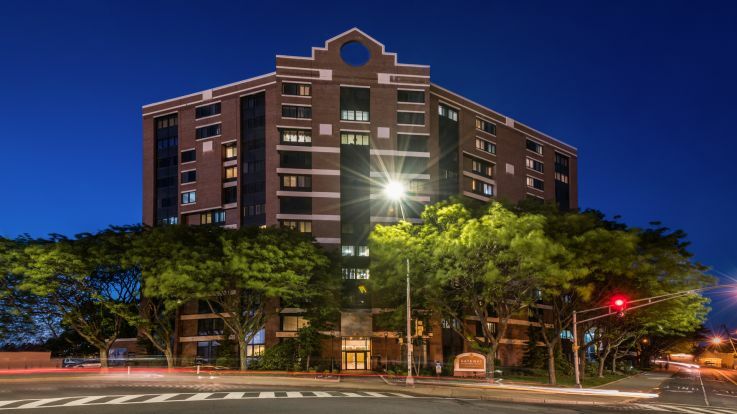 Learn more about living in our Greater Boston apartments with parking. 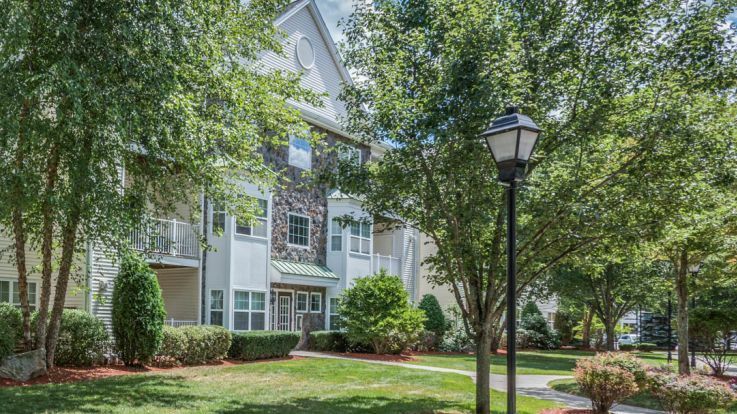 Greater Boston is the perfect place to escape from the hustle and bustle of the city for something a bit simpler. 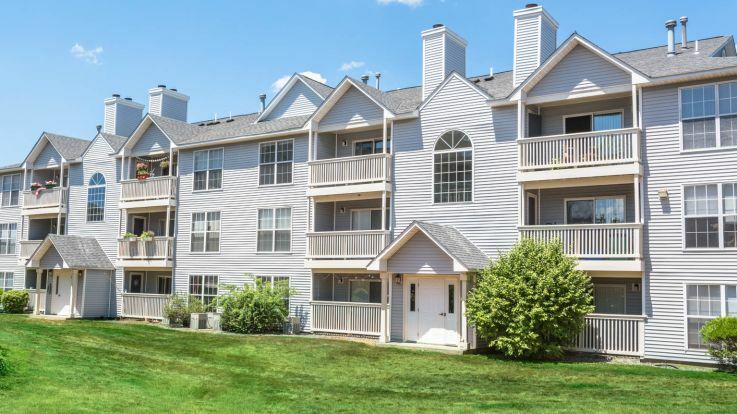 With open land and clear skies, Greater Boston is an incredible and unique place to call home. 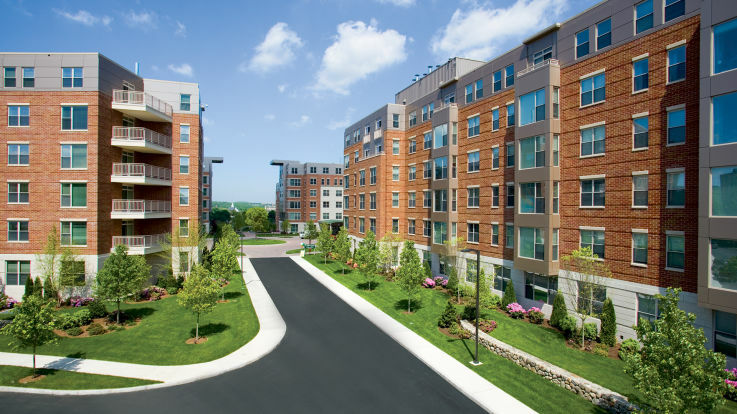 Living outside of the city, many residents also own cars; however, not every apartment community in Greater Boston offers parking. 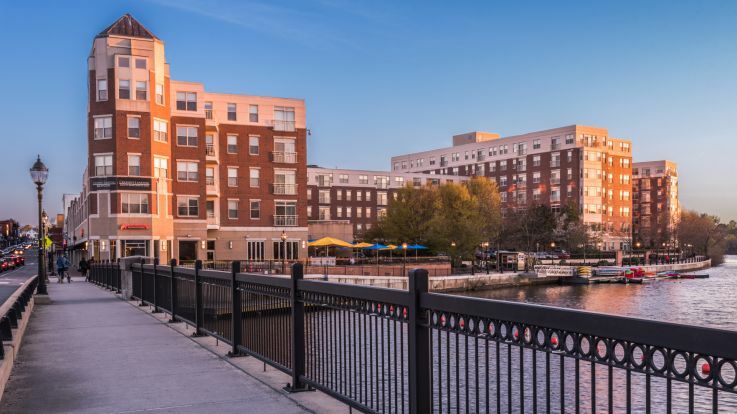 All of our Greater Boston apartments with parking are packed with incredible amenities, like a fantastic view of the Boston skyline and heated indoor and outdoor pools. 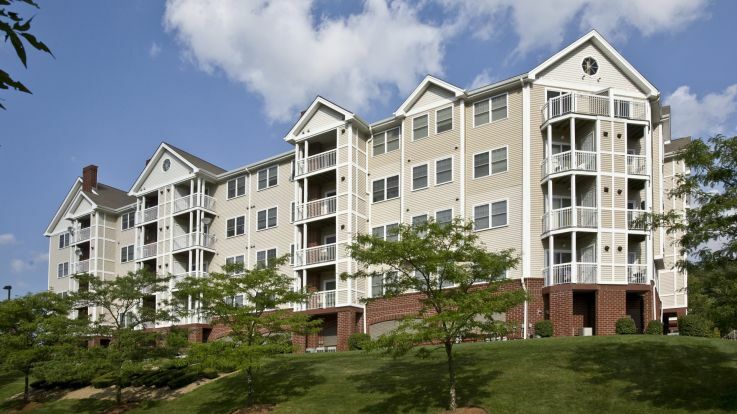 We make sure that at Equity, we make your new Greater Boston apartment with parking is perfect for you.